Do not let the price of this product fool you, they are quality. Our heater pumps can be used both in the Summer and Winter seasons, as they are fitted with "Auto-Defrost System" (see PDF specs sheet) but must be sited outside. Listen to how quiet our sample 5.5kw heat pump is, fitted on our demo pool No 1.. 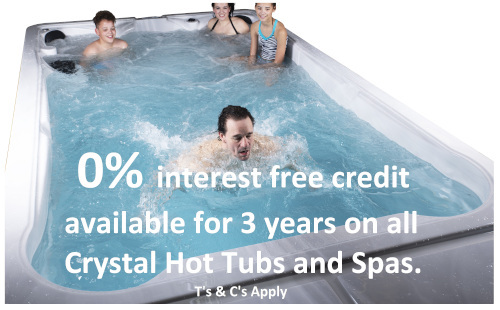 Listen to how quiet our sample 13kw heat pump is, fitted on our demo pool No 2.. 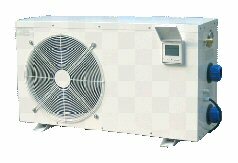 Crystal Heat pumps can now be converted to operate automatically, switching between heating or cooling as necessary. This is ideal for Polytunnel users and pond applications. 1) A customer in Cornwall was using a Polytunnel as his pool enclosure, his pool water achieved 40 degrees during summer. This will have degraded his liner and would lead to the liner requiring replacement much earlier than necessary. If the customer had our heat pump auto conversion kit on his heat pump, the heat pump would have sensed that the water was higher than the set parameters and switched into cooling mode automatically. Therefore holding and maintaining the water at the desired temperature. 2) A pond customer, whilst working in the Hydroponics field, lost all his fish due a detrimental temperature rise in the water. In this situation, during the summer, the pond could potentially over heat and kill the fish. If one of our heat pump auto conversion kits were fitted, this would enable a more stable temperature to be maintained with a differential of 3 degrees (1.5 degrees either side of the desired temperature). These conversion kits can be applied to all Crystal Heat Pumps young or old across all models. The kit should to be fitted by a competent / qualified person. It is strongly recommended that the heat pump is checked periodically at times of extreme temperatures due to possible unforeseen circumstances. *COMPRESSOR HEATERS* FOR THE WINTER MONTHS IF REQUIRED. Russell Brown E-Mail Intex pool set up. from Oakley Technical Support Ltd. So our customers do not have any nasty surprises when their warranty has expired with prices of Spare Parts. We have posted the Spare Parts Lists. Highlighted Spare Parts are what Spare Parts are in stock at present and are plus U.K. Postage. If the Spare Parts are not in stock, then shipping WILL be extra because of special order and import. Warranty = 1 year on machine and 2 years on the Titanium Heat Exchanger. In the unlikely event that there are any warranty issues, we will have the part sent out to the customer for their own qualified electrician to install. Please winterise properly other wise WARRANTY will be void. As with any heater pump it is advisable, if budget allows, to get the model that is double the size you need. This will then heat your pool in approximately half the time and cope with the volume of pool water more easily. · Added *BONUS* these unit's can be wired to your swimming pool pump to also operate the pump. 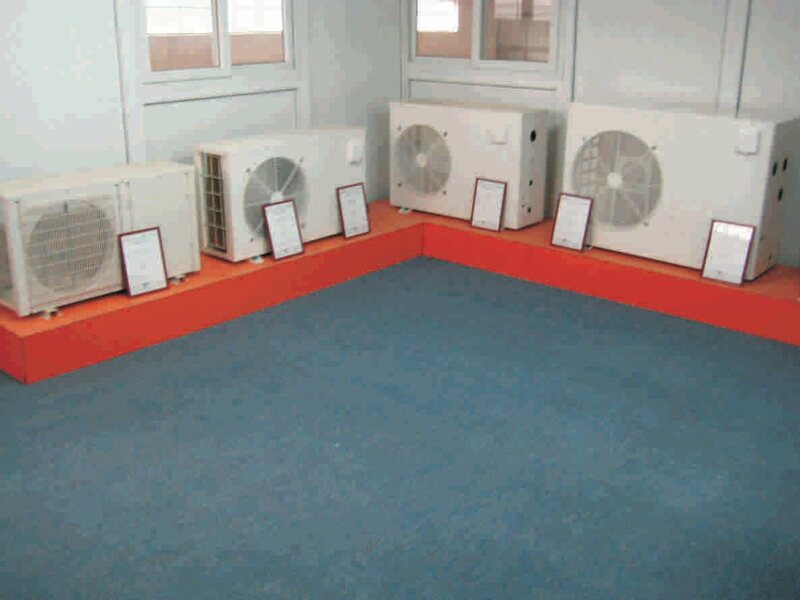 · Please ask for the *WIRING* diagram when you buy your heat pump if this is of interest. If you have any trouble opening the PDF files please let us know and we will send them to you in an e-mail. Please E-mail us your interest or telephone us as we carry a limited stock. If we do not have your specific model in stock, an order secured with a 20% deposit will guarantee prevailing price and shipment order. Shipment can take between 1 & 3 months.